South African Based Prophet, Samuel Akinbodunse and the General overseer of Freedom For All Nations Outreach (FANO) on Tuesday, 10th of April, 2018 stormed Namibia for a Four day Miracle tour which finished Sunday, 15th of April, 2017 at the Ministry of Reconciliation. The four-day power packed programme was no doubt a success as several instant miracles took place in the course of the programme. 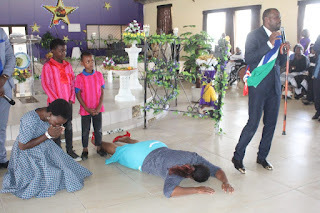 According to checks by us, it was revealed that a blindman from birth and have never seen for the past 27 years was touched by the man of God and he received an instant healing and was able to see for the first time in his life. 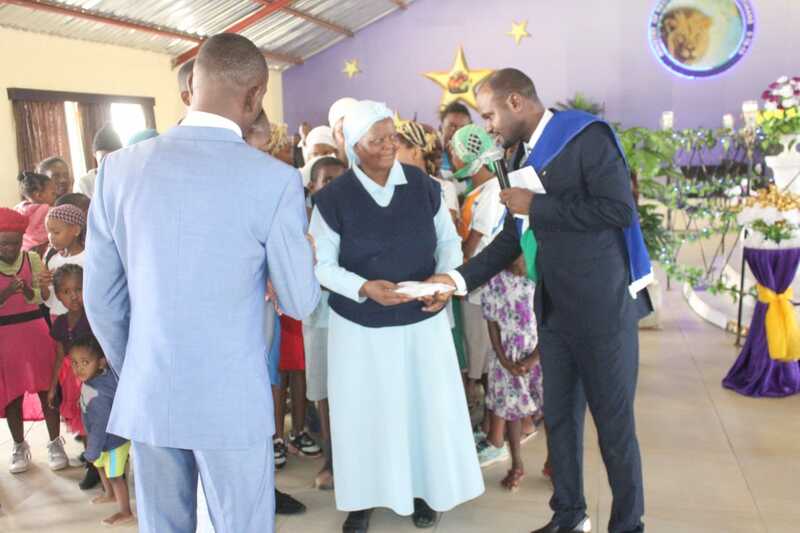 We gathered that the several notable miracles which occurred at the programme changed lives so greatly that government officials and the people of Namibia were reluctant to let the man of God leave. 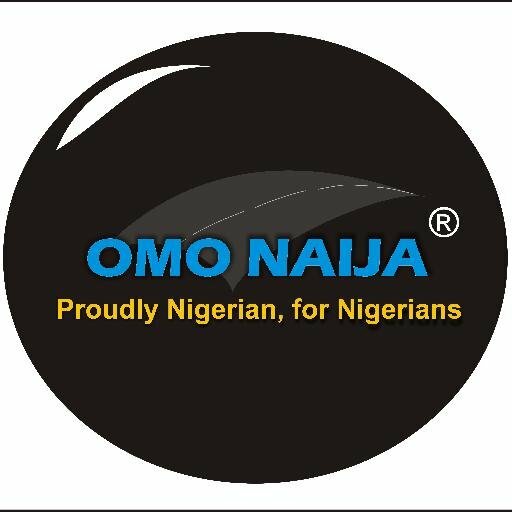 The Prime of the programme was when Prophet Samuel Akinbodunse showed his charitable attitude to the citizens. 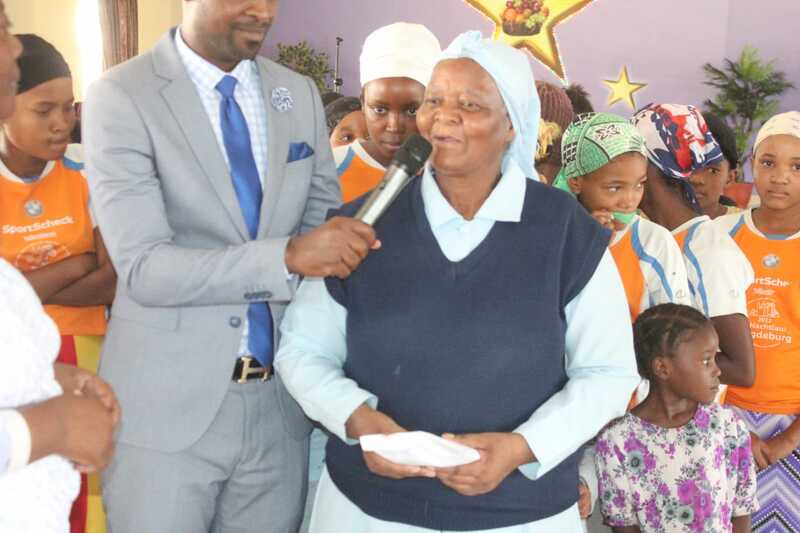 He doled out a whooping $30,000 to an orphanage which housed 156 orphans that were abandoned on the streets of Namibia. 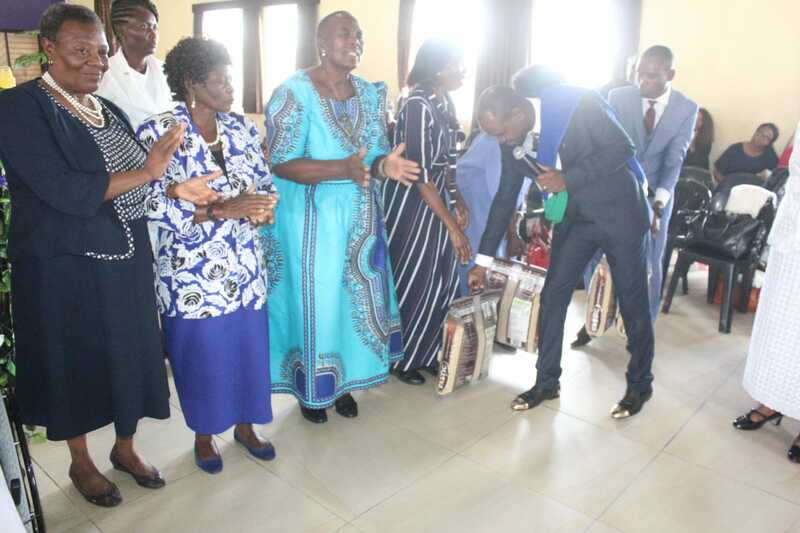 Furthermore, he gave two boys scholarship up to University Level and gave gifts to several widows. Namibia will definitely remember Prophet Samuel Akinbodunse for all the miracles God did through him and the several gifts, cash gifts he gave to them..